Kents Farm is a real home from home for your best friends. 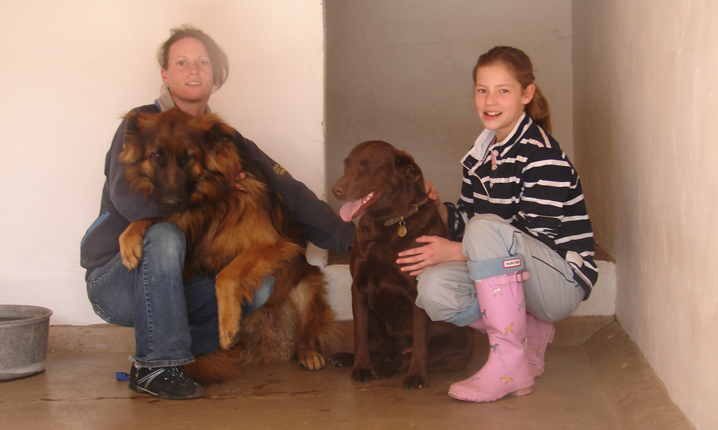 Our luxury heated kennels provide a warm, comfortable holiday-home for all breeds and age of dogs. 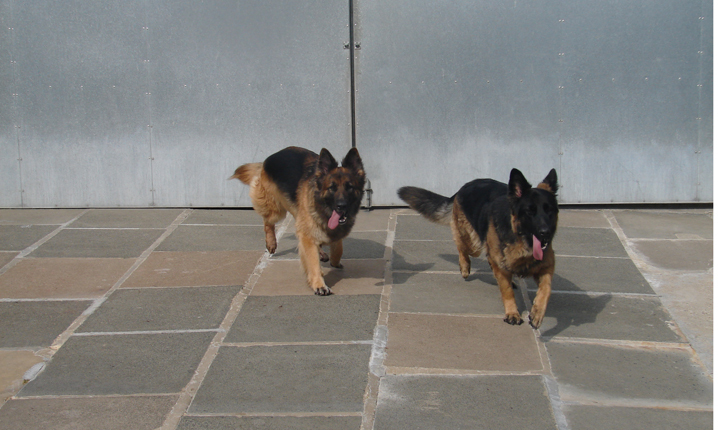 Each kennel has a large individual run. All bedding is provided however, owners are more than welcome to bring their dogs own bedding, toys and treats. 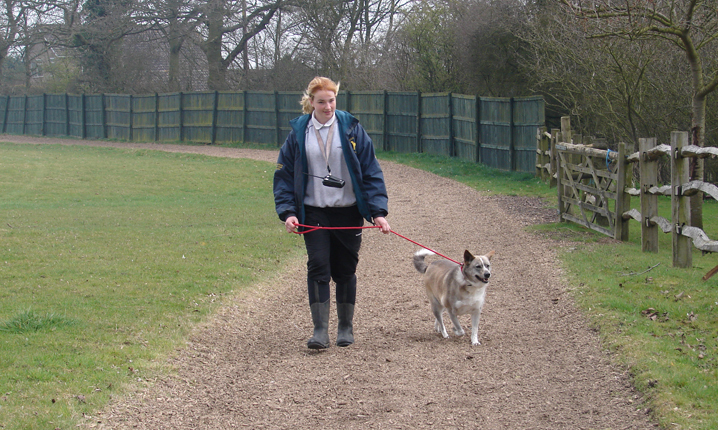 Each dog gets plenty of attention from our fully trained animal loving staff who exercise them two-three times a day. If your pet has any special medical requirements you must let us know and our trained staff will administer the appropriate medication. 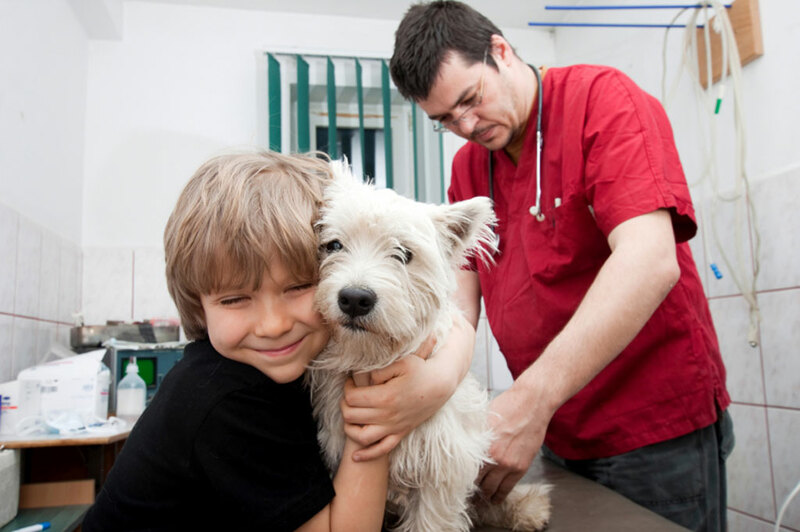 Our own vet is on call daily for any urgent or serious consultations. On arrival please let staff know of any recent illnesses, lumps, bumps or any other problems. 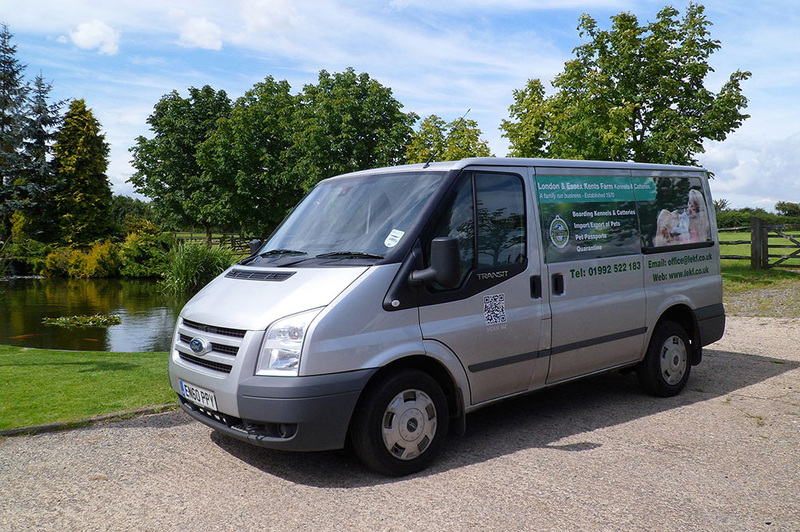 We take the health of your dog seriously and can make alterations to our service to suit the needs of most dogs. We provide a choice of dog food to maintain a balanced diet however we will follow any specific feeding instructions, if required. Please give us advanced notice if you require us to stock a specialist food range for your stay. 10% Discount for two dogs or more from same family sharing. 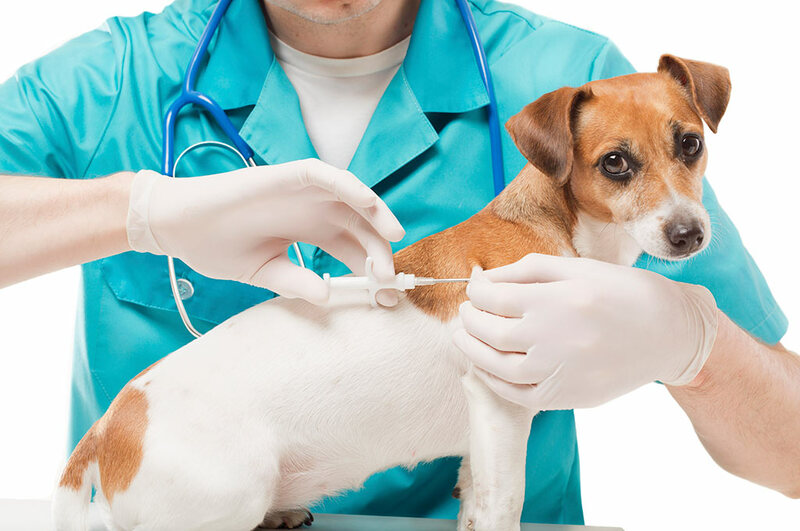 Dogs require vaccinations for distemper, parvovirus, hepatitis, leptospirosis and parainfluenza virus. 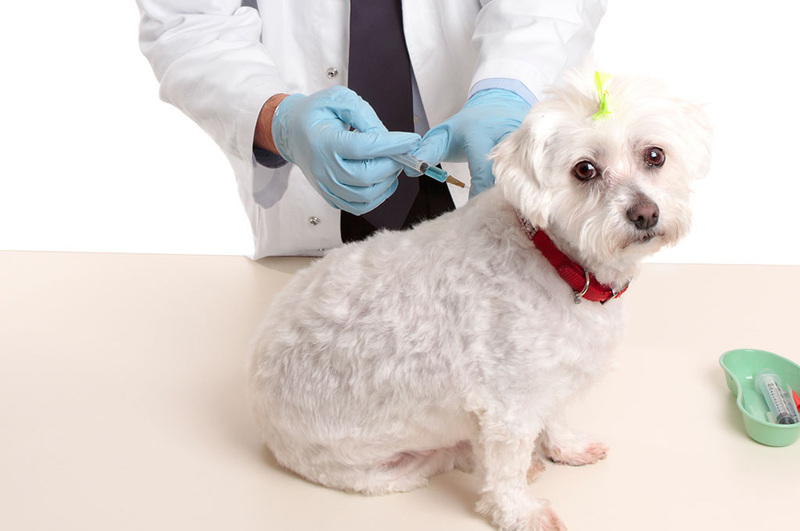 Your dog must be up to date with vaccinations before staying at Kents Farm. Completed over a period of 2-3 weeks. Allowed to board 7 days after 2nd vaccine. 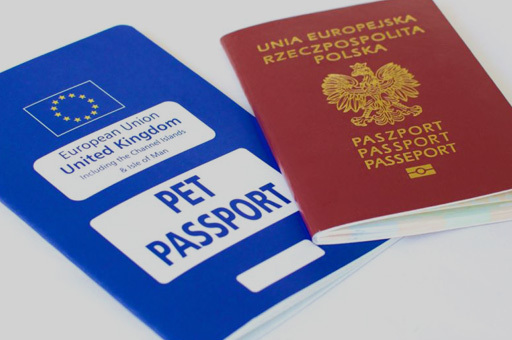 Collections & deliveries of dogs from London & home counties can be arranged (adequate notice required) by phone/fax/email. 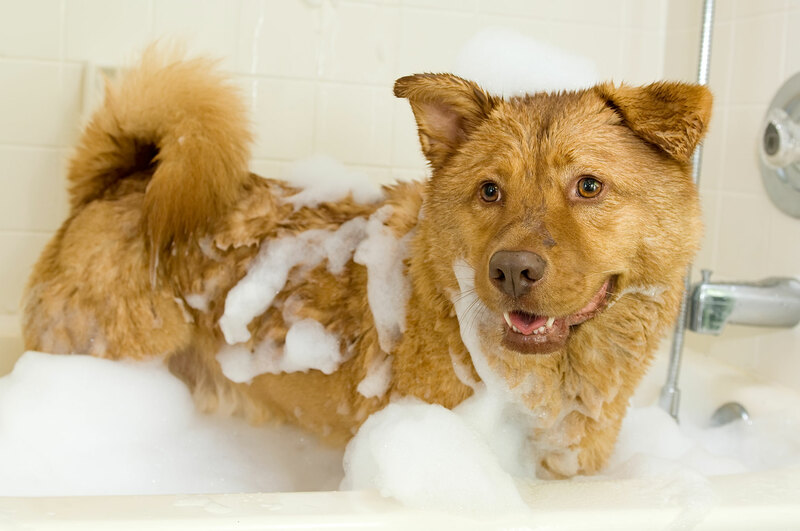 Giving your dog a bath will help to keep their coat in a healthy, shiny condition, why not make use of our purpose built, stress-free environment and enjoy a sweet smelling home coming. Canine cough is a condition of the dog’s respiratory tract. 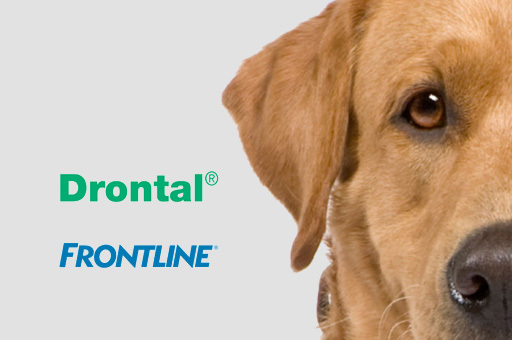 Dogs of all ages can be affected and signs include a harsh, dry convulsive cough. Dogs are at risk when and wherever they gather i.e. 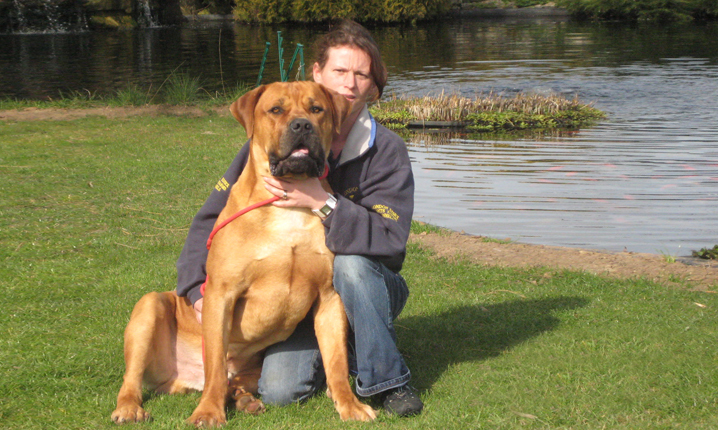 shows, training classes, in the park, kennels and even vet’s waiting rooms! The illness usually lasts about 10 days, once its started, little can be done to prevent the virus, you simply make the animal as comfortable as possible and try to control the cough with antibiotics and cough medication.